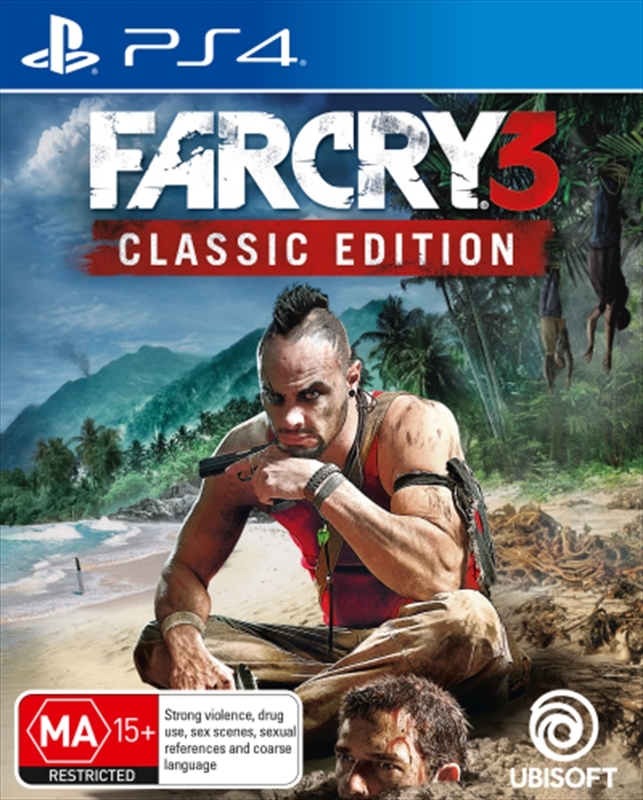 Far Cry 3 Classic Edition brings the Rook Islands to current-gen consoles for the first time. Discover the island's bloody secrets and take the fight to the enemy; improvise and use your environment to your advantage; and outwit its roster of ruthless, deranged inhabitants to save your friends. Beware the beauty and mystery of this island of insanity... You'll need more than luck to escape alive.